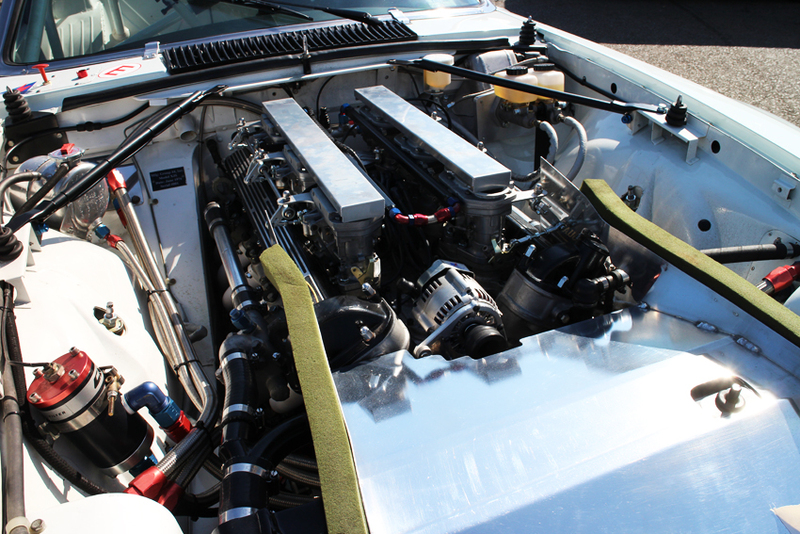 #Focus – The 1977 Group 44 Jaguar XJS Trans-Am. – Historic Motor Sport Central. 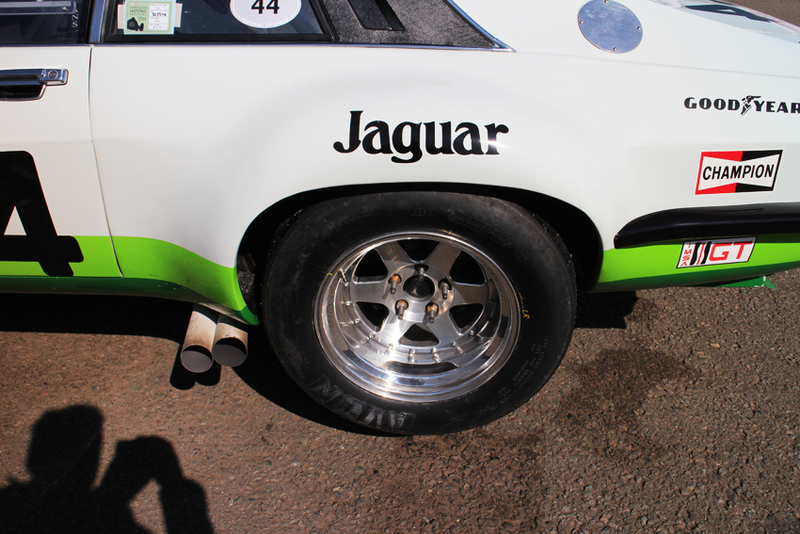 #Focus – The 1977 Group 44 Jaguar XJS Trans-Am. 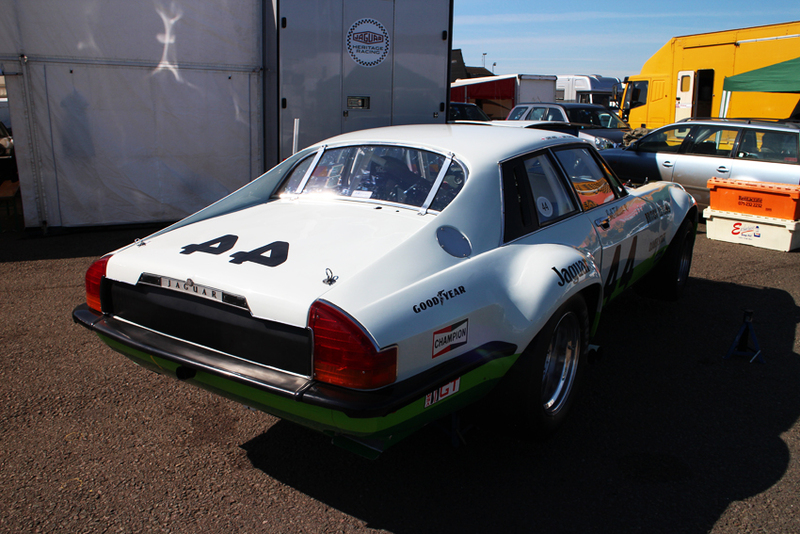 The two Trans-Am Championships in 1977 and 1978 in the Jaguar XJS’ history actually created international attention and not long after, Group 44 was approached to develop and campaign a car for the new IMSA GTP series. Jaguar wanted Bob to represent the company with style, image and substance. This was a perfect fit for Group 44. Although they did not dominate the series, it presented a popular and successful effort that achieved victories from coast to coast for seven years, including taking the team and Jaguar name to Le Mans for the first time since the D-Type factory team in the 1950s. 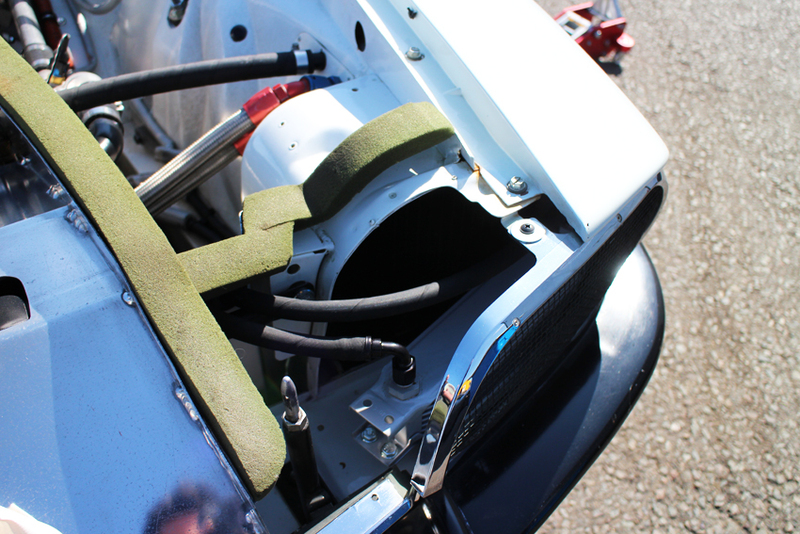 Chassis #001 @ 2014 Donington Historic Festival. Bob Tullius was the lead driver, public relations manager and above all a respected champion right up to his retirement at Daytona in 1986 when he and Chip Robinson won the famous Daytona Finale. Bob’s style of preparation, racing craft and skill has established him as an equal in the league of American racing heroes – like sportsmen Briggs Cunningham, Dan Gurney and Jim Hall, all of whom also campaigned their own cars. 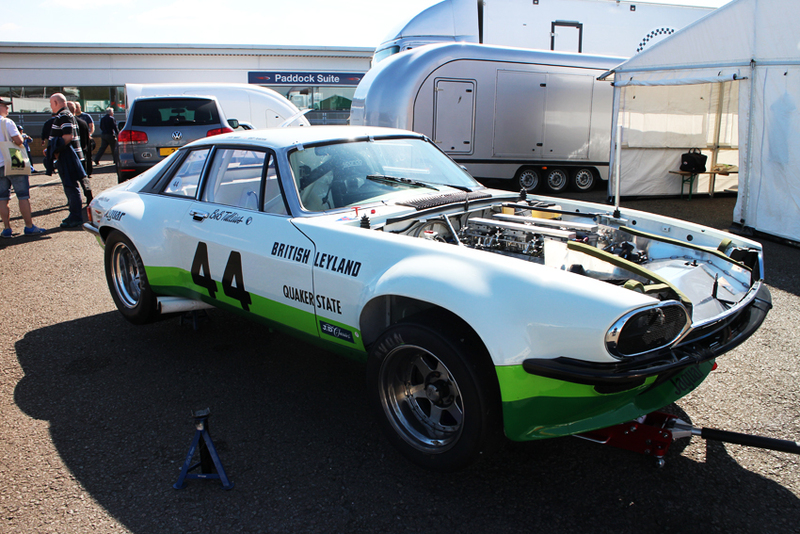 The 1977 and 1978 Category I Trans-Am Championships were dominated by Bob Tullius and his two Jaguar XJS racing cars. From a total of 21 events, the Group 44 leaping cats won 13 races, finished 2nd in two and 3rd in a further three races. The opposition consisted of Monzas, Porsches and Corvettes driven by the best professionals in the country. When Jaguar E-Type production ended in 1975 British Leyland needed a new flagship. BL’s Lord Stokes had no interest in auto racing but Jaguar’s Michael Dale, VP of Sales, enthused about racing the E-Type’s replacement, the 1976 Jaguar XJS. 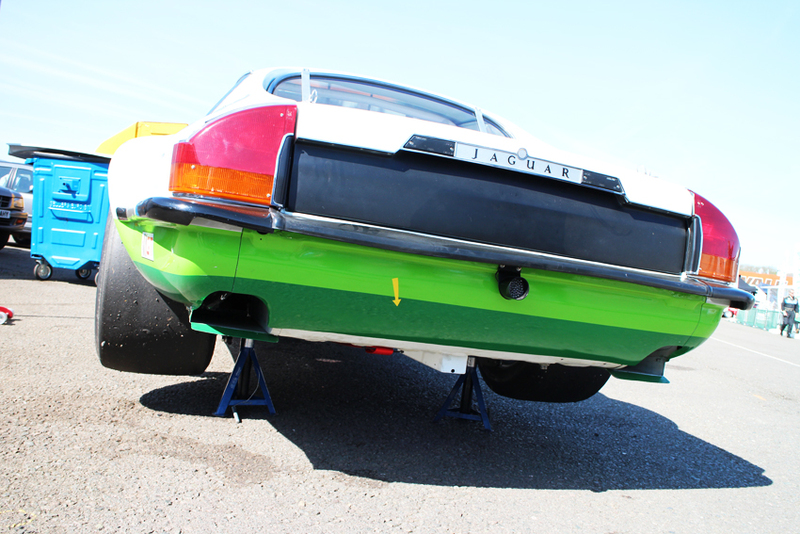 Knowing the potential of Tullius and his small but efficient crew, Mike Dale struck a deal with Group 44 to run the XJS in selected IMSA races as well as a full Trans-Am program. The cars’ development fell to young engineer Brian Fuerstenau and chief mechanic Latton “Lanky” Foushee. As tube frame production cars were not yet on the scene, the XJS’s body/chassis unit was stiffened by the means of an 8-point roll cage. 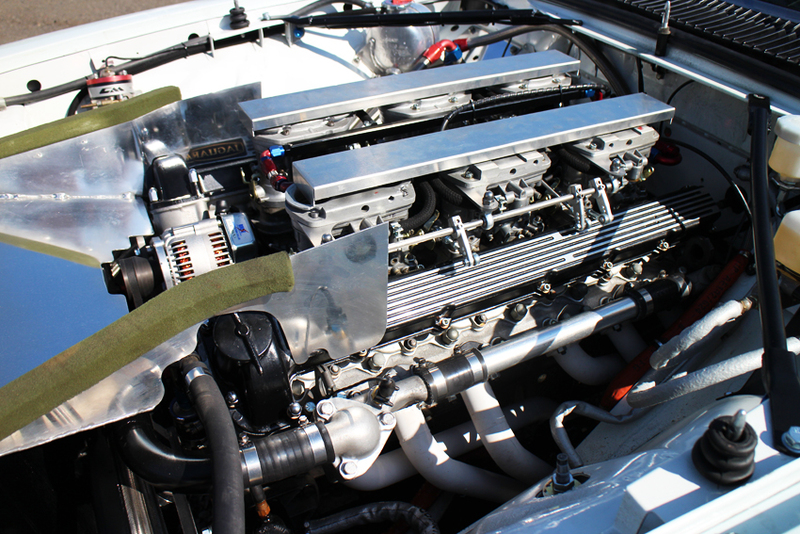 The engine was fitted with dry-sump oiling, the street-style fuel injection was replaced by six twin choke Weber carburetors and a four-speed gearbox from the Euro version of the same car was employed. In the beginning engine horsepower was listed at 475 but by the end of the first season, 65 additional ponies had been found. Actually built in 1976 it was “tested” and developed in four events during that year. 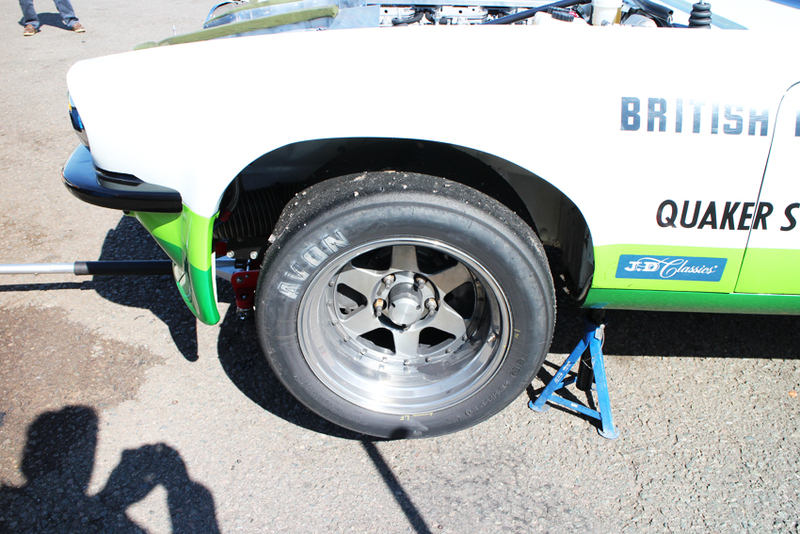 In August Tullius led the Mosport Trans-Am but finished 4th after car cooling problems. September saw him win the Lime Rock SCCA BP National while the Atlanta Run-offs produced a DNF. 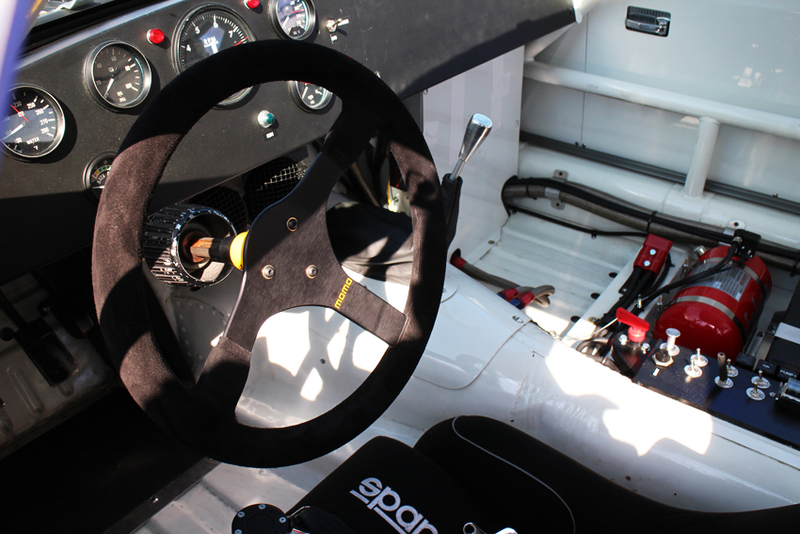 The November Daytona IMSA GT race had him in fourth overall when he had to retire. This time because of an overheated driver ! With the R&D work over, the 1977 season proved a success with Trans-Am Driver’s Championship for Bob Tullius with five wins, one 2nd, one 3rd and one 4th place finish. With Jaguar’s Michael Dale’s support now totally vindicated, the program was extended for 1978 with a similar result; Bob Tullius winning seven races in a row and # 2 team driver Fuerstenau copping an 8th win at the ‘Glen Trans-Am. Previous Previous post: #TheLighterSide – The Paddock Playboys. Next Next post: #Focus – The 1965 Elva Mk8.